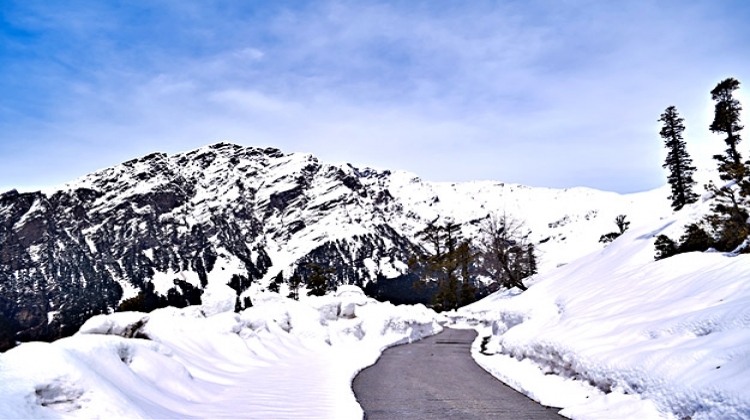 Hibimba Temple, Vashishta Caves, Buddhas Monastery, Rohtang pass (Snow Point ). 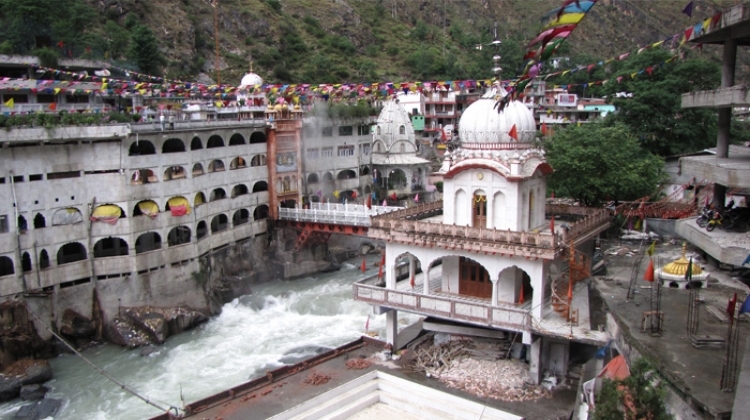 Vaishno Mata Temple (Mahadevi Teerth), Kullu Valley, Beautiful view of Beas River. 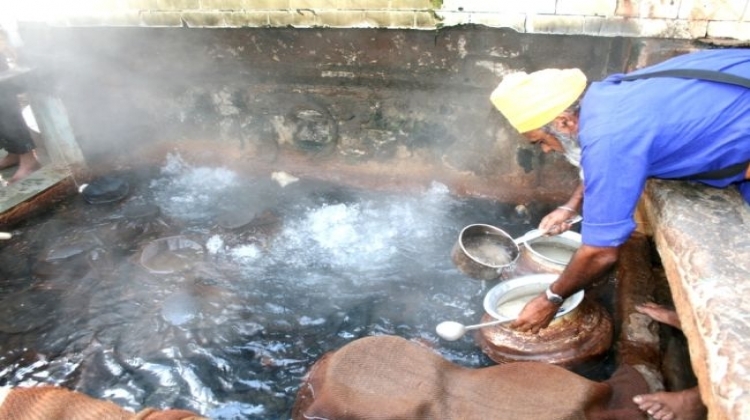 Place of worship of Shiks, Gurudwara, Ram Temple, Hot Water Springs. Pune to Delhi by 12263 Duronto Exp. at 11.10 Hrs. 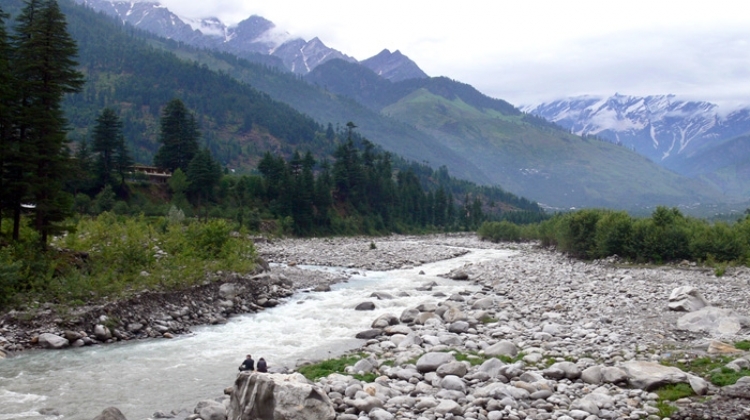 Arrive Manali. 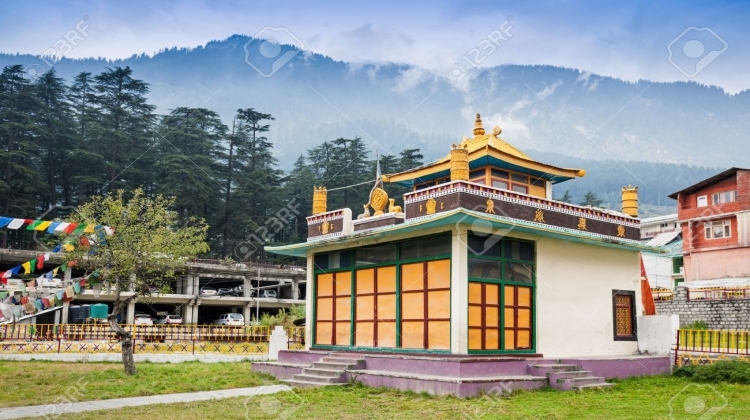 After Breakfast Manali Sightseeing in that visit to Hibimba Temple, Vashishta Caves, Buddhas Monastery. After dinner Overnight stay at Manali. 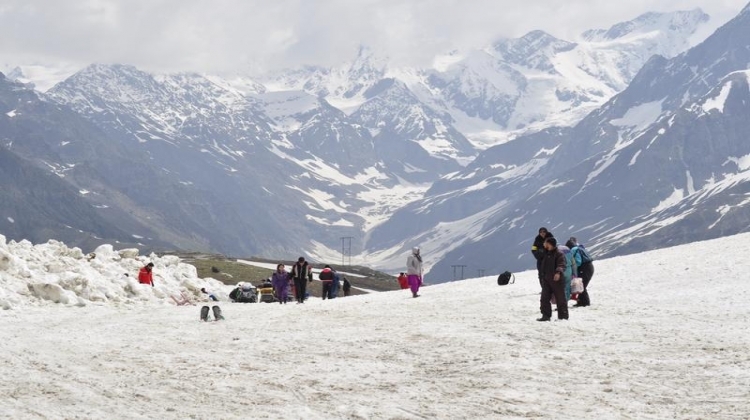 After breakfast visit to Rohtang Pass (Snow Point), 52 km from Manali at an altitude of 4000 meters (Indain Army & Local Union conditions). 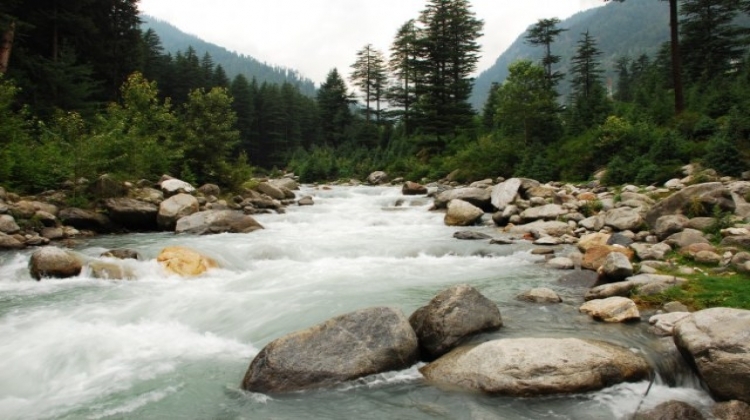 Then arrive back to Manali, Free time of Shopping in Mall road Market. After dinner overnight stay at Manali. After Bearkfast Manali 4 to 5 Hours Trekking. After dinner Overnight stay at Manali.